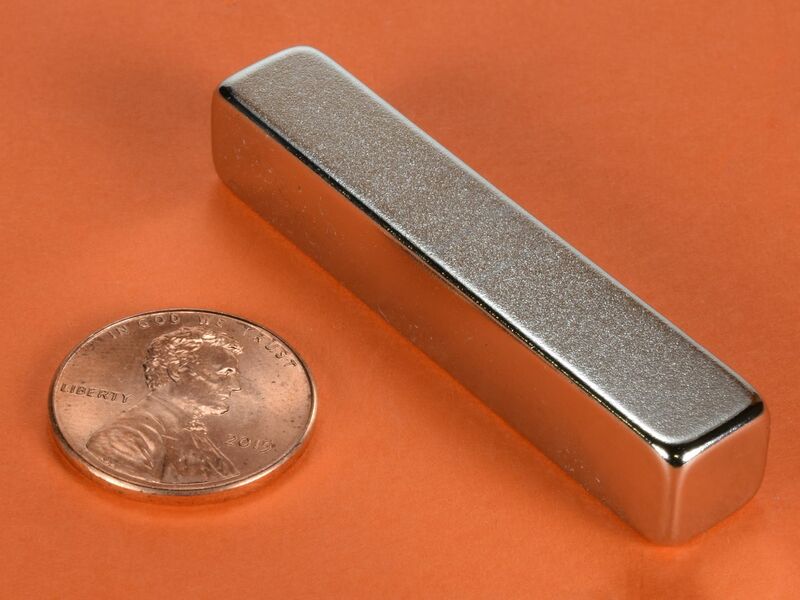 These 2" long blocks are great for a wide variety of heavier holding applications. 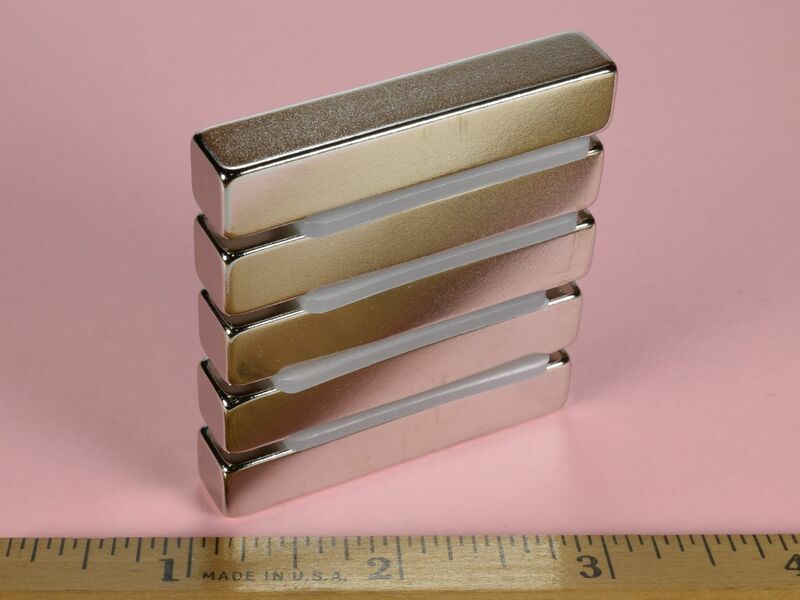 From custom cabinetry and woodworking, to science demonstrations and advanced magic tricks, this is one versatile magnet! The BY066 is a very powerful block magnet and should be handled with caution to avoid getting pinched.